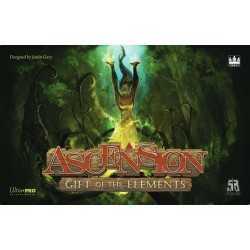 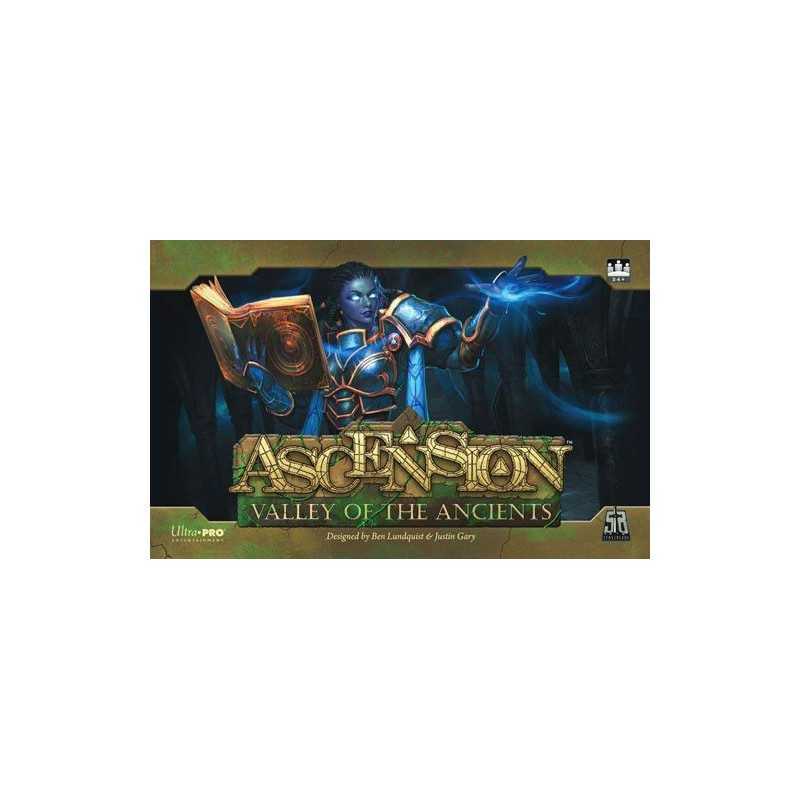 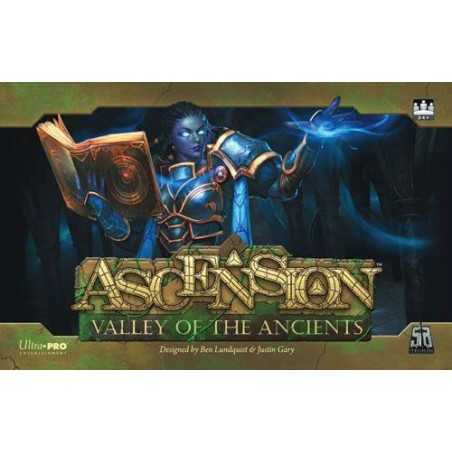 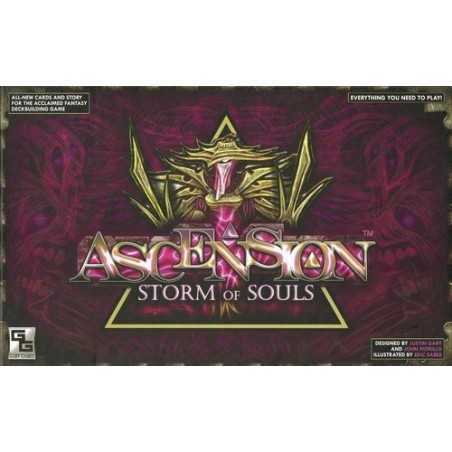 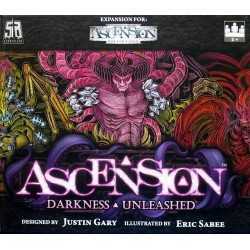 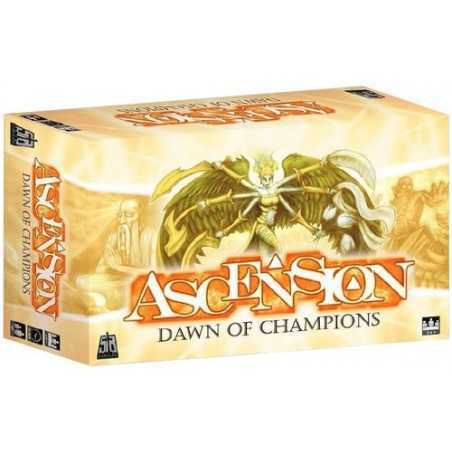 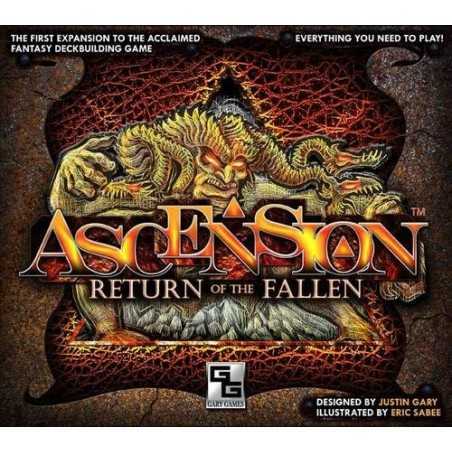 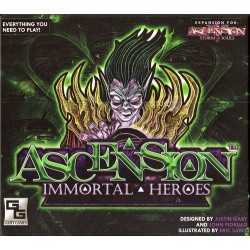 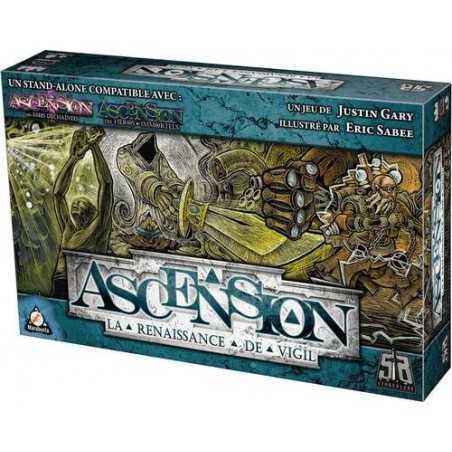 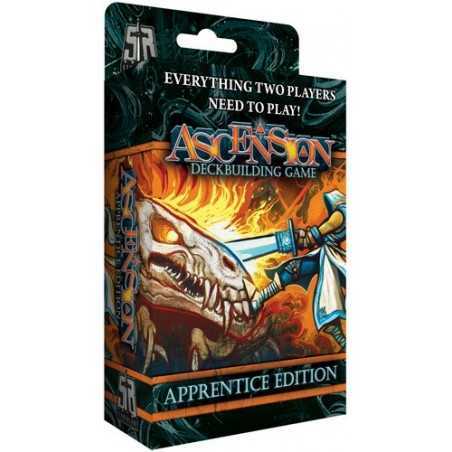 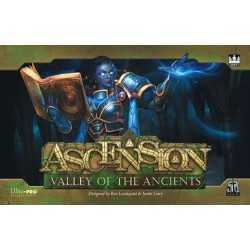 In Ascension: Valley of the Ancients, players compete with one another to maintain control over powerful temple cards. 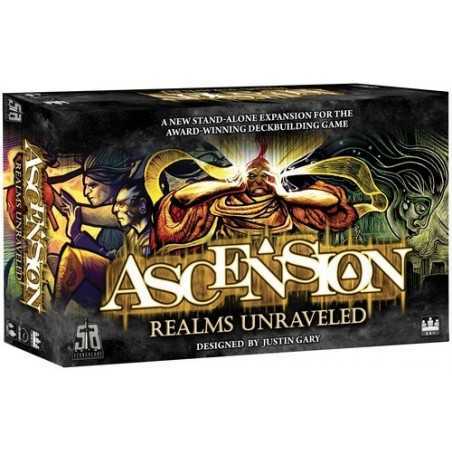 Players can control three different temples: the Temple of Life, the Temple of Death, and the ultimate Temple of Immortality. 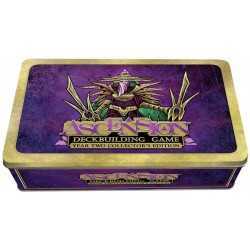 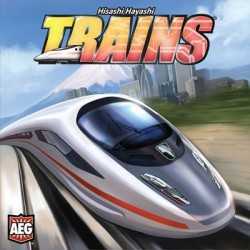 Players race to collect keystones, which aid them in their quest to acquire temples or steal them from their opponents!